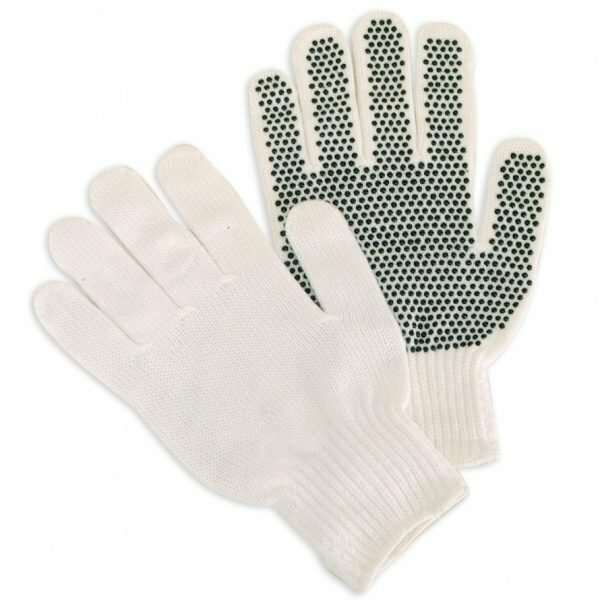 PVC dot work gloves are a great, economical way to provide workers with hand protection, preventing cuts, burns, and abrasions while on the job. 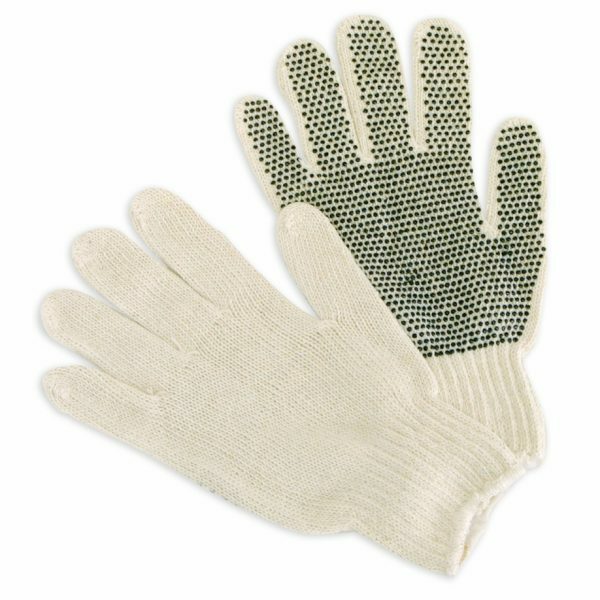 Our selection of wholesale work gloves with rubber gripper dots are made with Kevlar, canvas, and other fabrics and are ideal for general industry, landscaping, construction, manufacturing and more. Note: Most pricing below is per dozen. 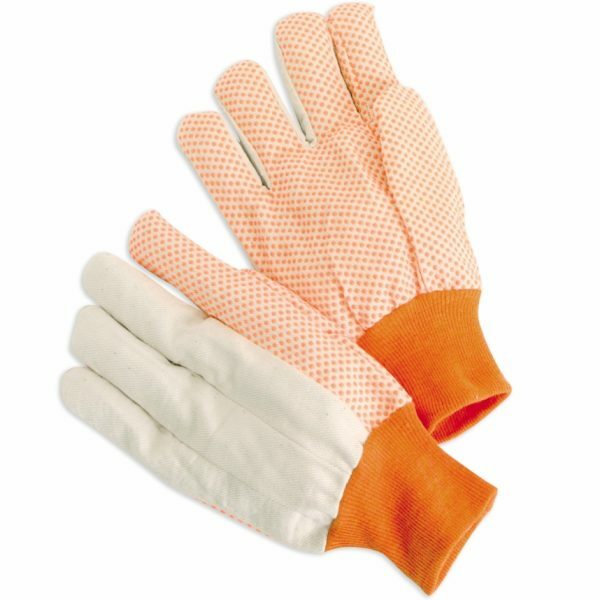 Protect against minor cuts, scraps, burns and abrasions with these, economically priced dotted cotton work gloves. Corded, knit wrist, wing thumb. 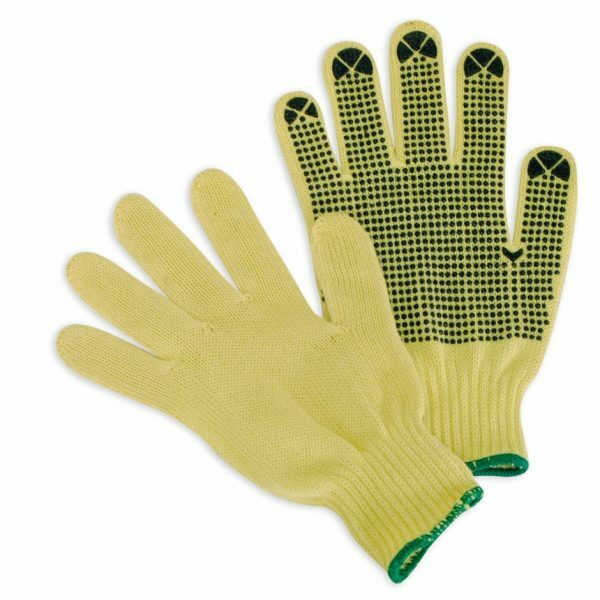 Protect against minor cuts, scraps, burns and abrasions with these economically priced dotted cotton work gloves. 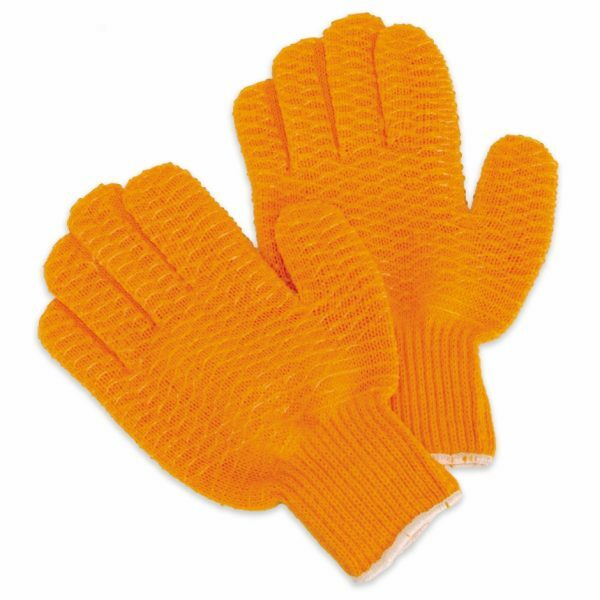 Corded, knit wrist, wing thumb. 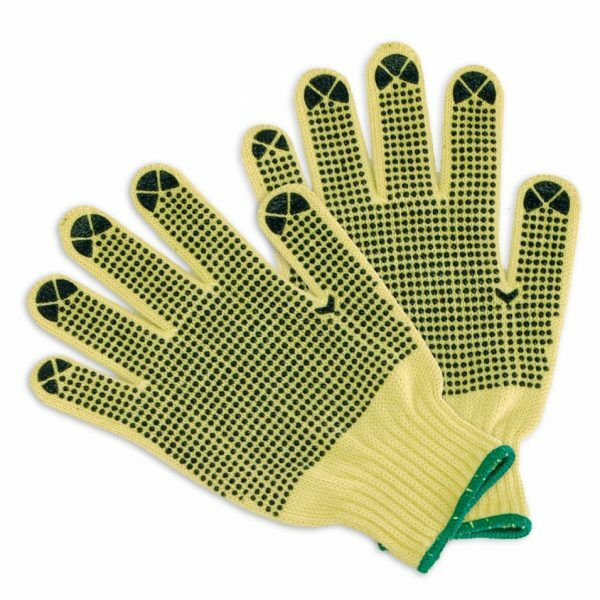 Protect against minor cuts, scraps, burns and abrasions with these economically priced, PVC-dotted polyester work gloves. Coated for added protection. 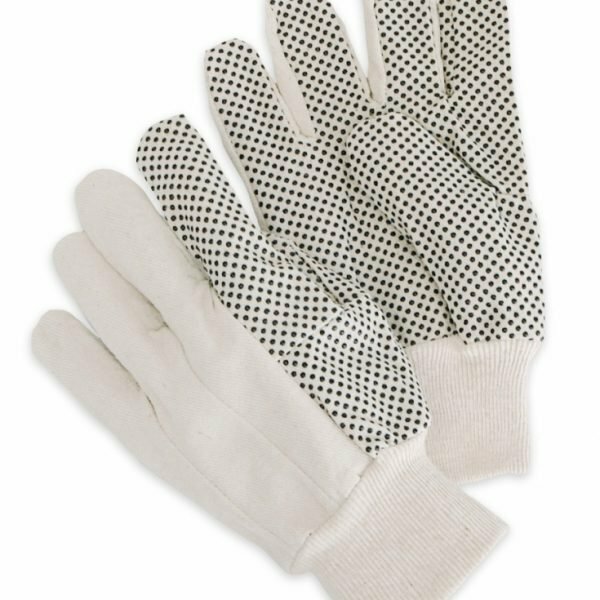 Protect against minor cuts, scraps, burns and abrasions with these economically priced, PVC-dotted fabric work gloves. Coated for added protection.